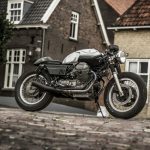 As some of my readers don’t know a real winter season for riding, here in Holland only the real die hards and commuters ride their motorcycles. 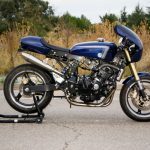 I’ve cleaned and hugged my V7 Racer, to get it back out in March or April next year. 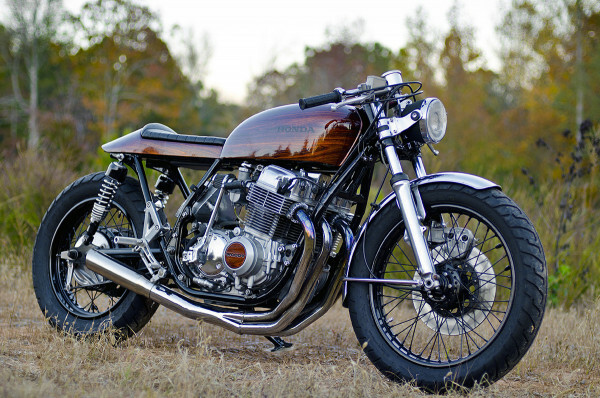 This gives me also the time to start working on my own shed project, which only collected dust the last few months… Riding season of, shed build season on! 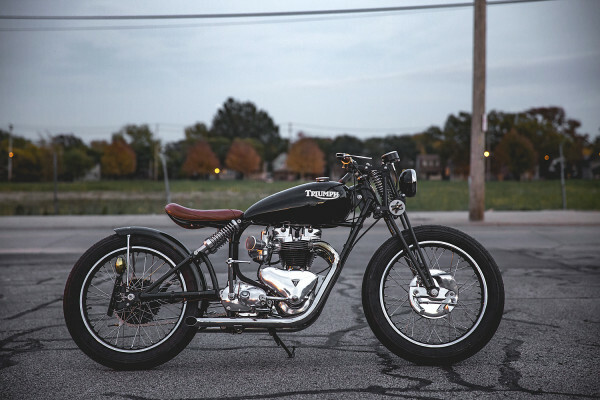 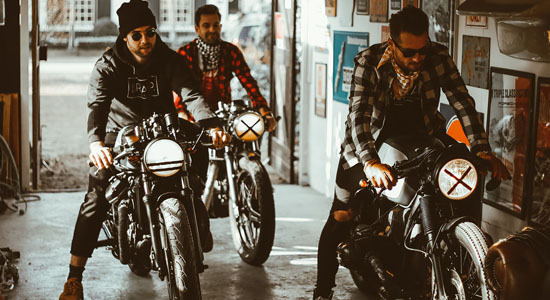 In Novembers’ Bikes of the Month we have a alcoholic Indian Scout, two beautiful Honda CB’s, a cool Guzzi SP1000 and a timeless Truimph TR6. 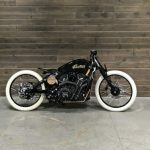 Custom Indian motorcycles are not featured that often here, so it was about time that a cool custom would pop up. 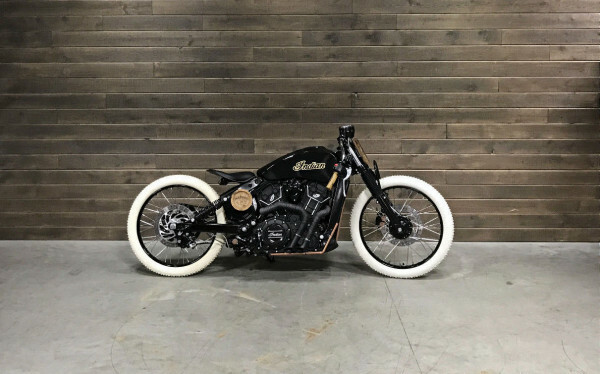 About a year ago I’ve featured this beautiful Indian Scout by Roland Sands Design (listed #5 in our Top 10 Custom Motorcycles of 2015) and earlier this year this cool Indian Scout Boardtracker. 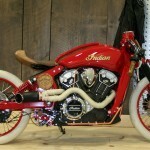 This last one was a true masterpiece as a result of the Indian dealer build-off called “Project Scout“. 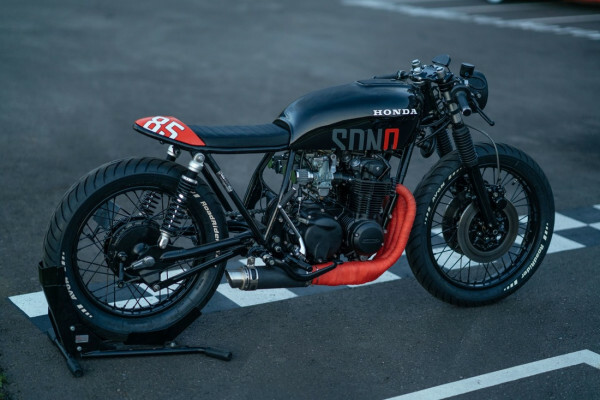 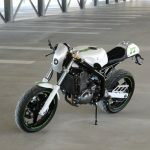 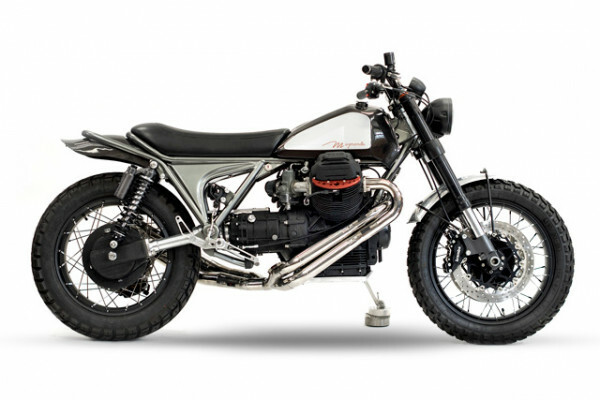 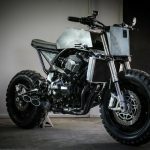 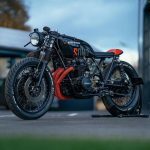 The machine, built by Motos Illimitees, melted down the internet and was the obvious winner of this challenge.